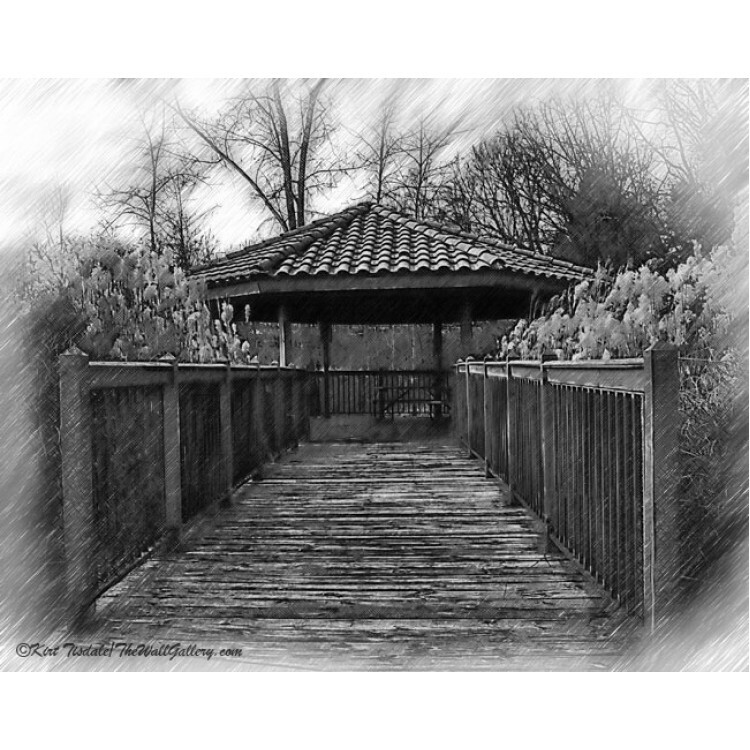 The Carriage House in Black And White - is a black and white wall ..
Riverside Pavilion is a black and white sketched art print of a pavili..
Big Barn is a black and white art print of a large barn. 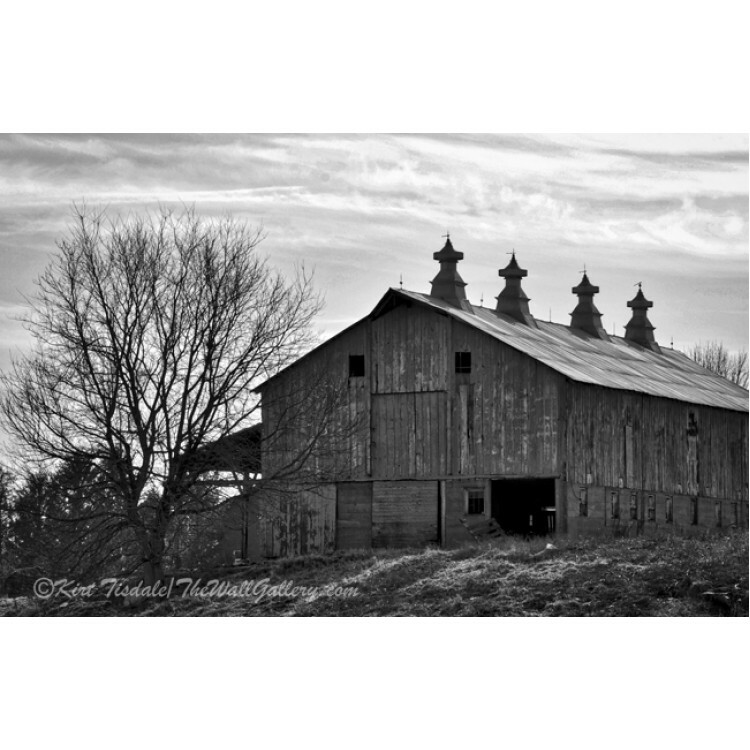 The barn is located near the Amana Col.. 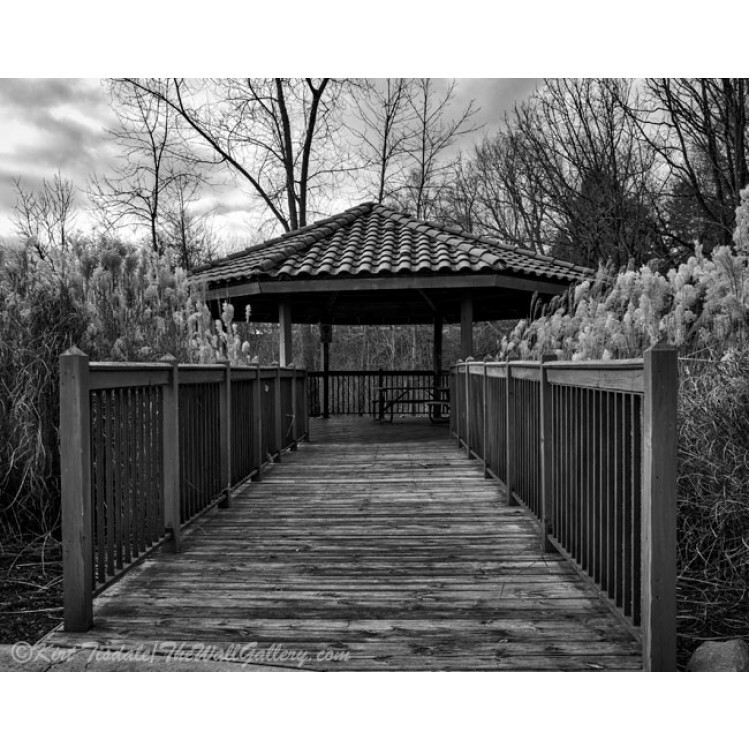 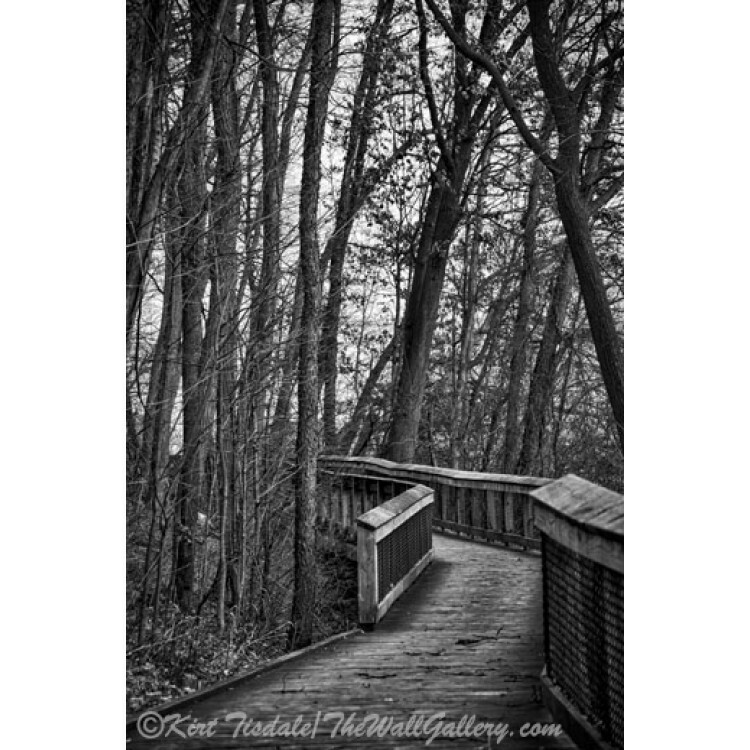 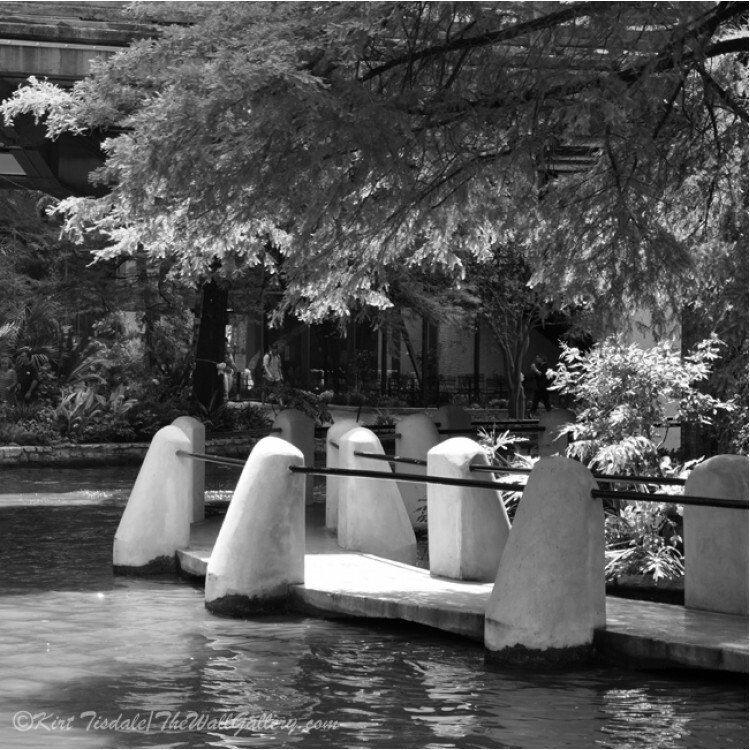 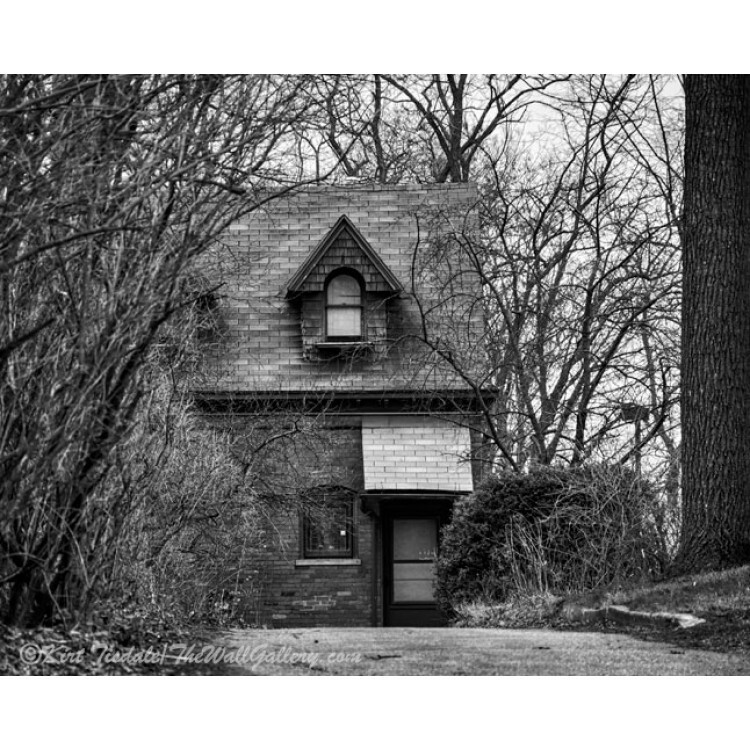 The Pavilion By The River - is a black and white wall art print of a pavilion just off of a woo..